Dr. Feelgood is the fifth studio album by the American heavy metal band Mötley Crüe, released on September 1, 1989. This was the last album to feature Vince Neil on vocals until his return for the Generation Swine album in 1997. 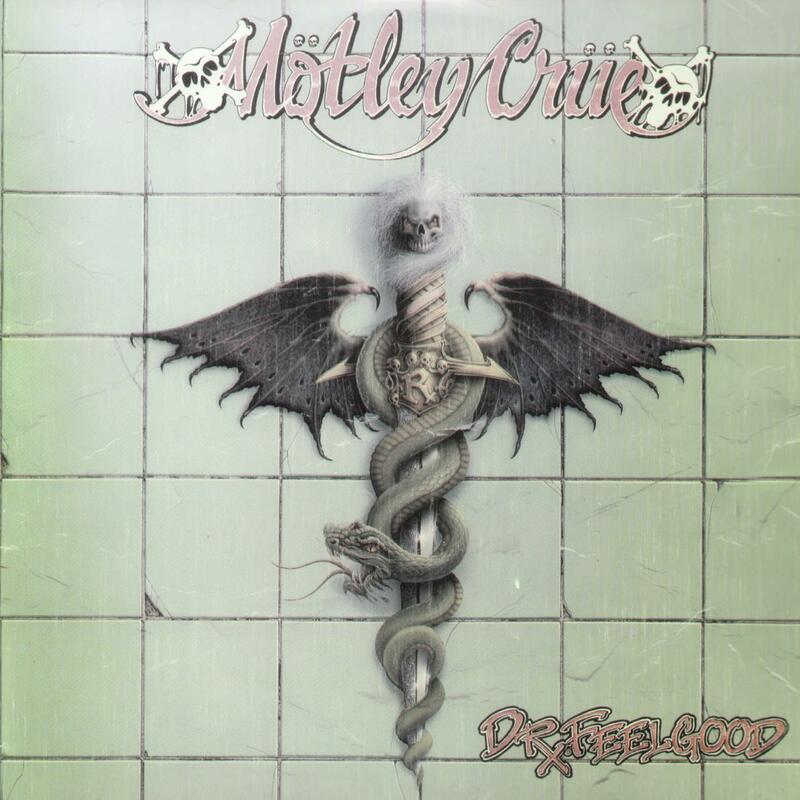 Dr. Feelgood topped the Billboard 200 chart and was the first album Mötley Crüe recorded after their quest for sobriety and rehabilitation in 1989. 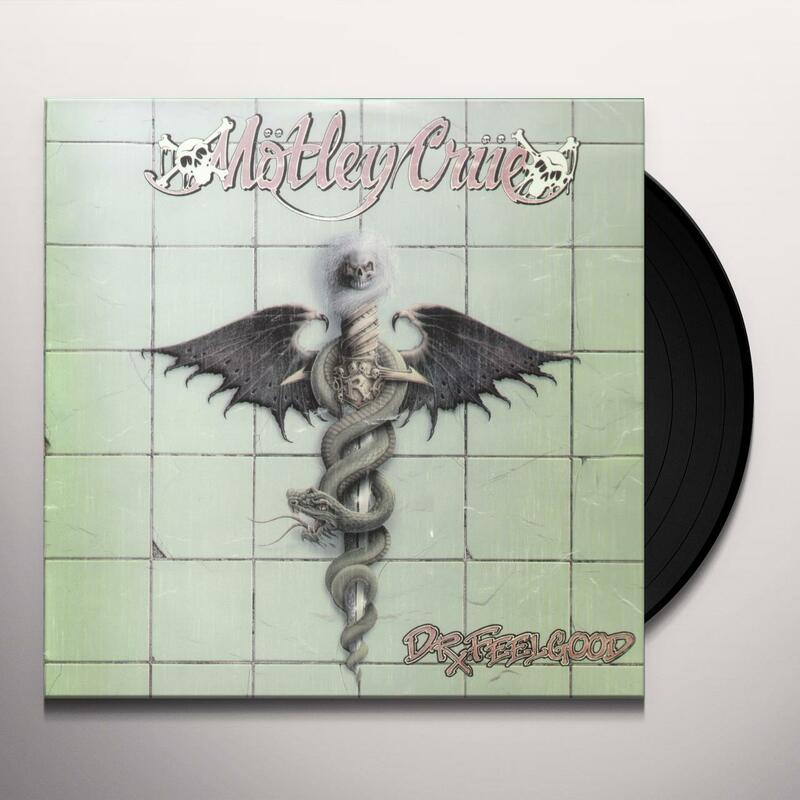 In addition to being Mötley Crüe's best selling album, it is widely regarded by music critics and fans as the band's best studio album. Be first to know about Motley Crue merch.